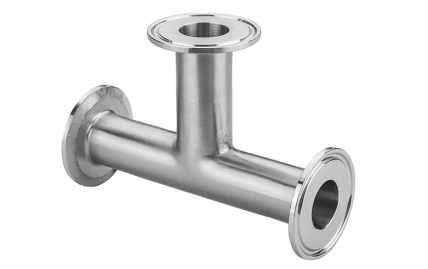 Our Tri-Clamp Hose Tail pipes are manufactured from 316L grade stainless steel and are available in a range of sizes. 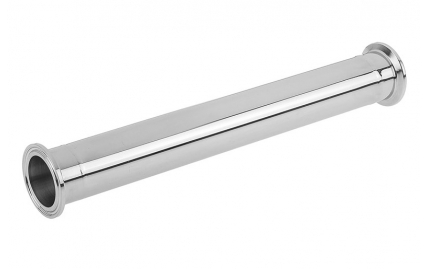 Our Tri-clamp welded straight pipes have crevice and pit free interiors and are polished throughout. 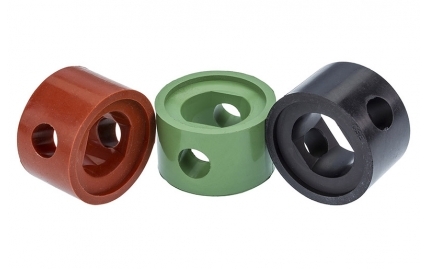 Tri-clamp ferrule gaskets are designed to form a seal between Ferrule Ends when used in conjunction with our Tri-clamps. 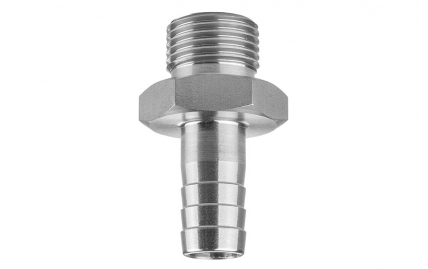 Our Tri-clamp Ferrule Ends are supplied ready for welding to our range of stainless steel pipes. 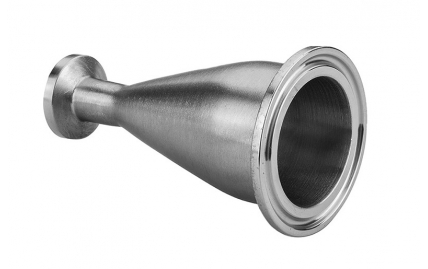 Our Tri-Clamp Equal Tees have crevice and pit free interiors and are polished throughout. 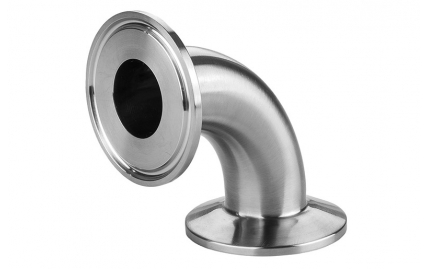 Our 90º Tri-Clamp Elbows have crevice and pit free interiors and are polished throughout. 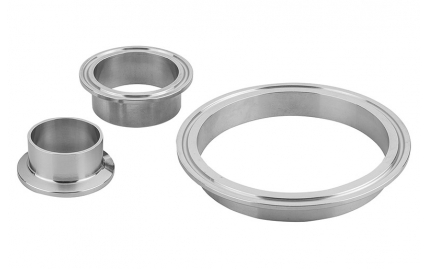 Our Concentric Reducers provide the perfect solution to connecting existing Tri-Clamp connections to newer or changing ones. 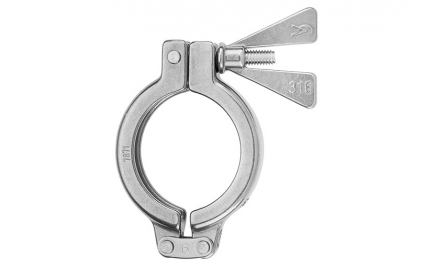 Our Clamps are completely manufactured in 316 grade stainless steel with a polished finish. 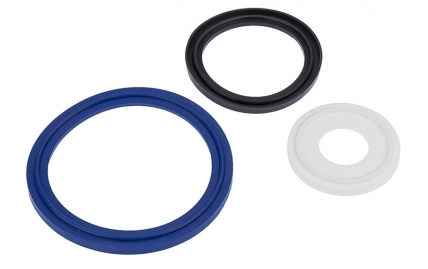 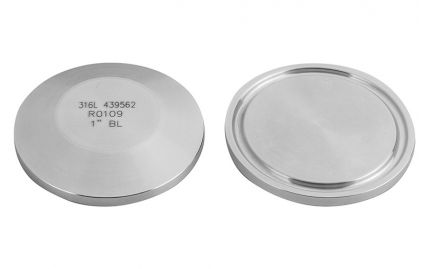 Our Butterfly Valve Gasket Seals are designed for use with our Tri-Clamp Butterfly Valves. 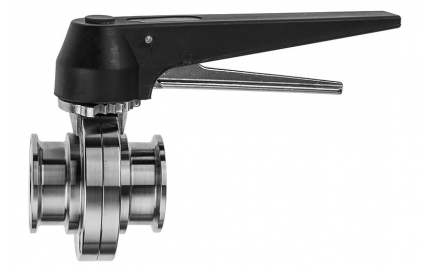 Our Tri-Clamp Plain Butterfly Valve includes a lockable open or close handle and four bolts to dismantle for easy cleaning. 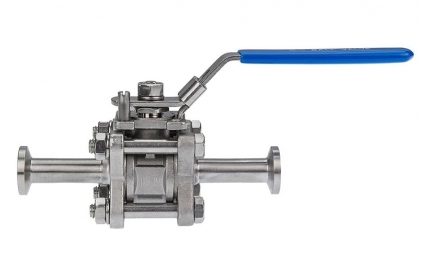 Our Tri-Clamp Ball Valves are manufactured from 316L grade stainless steel, with a PTFE seal/stem seal.